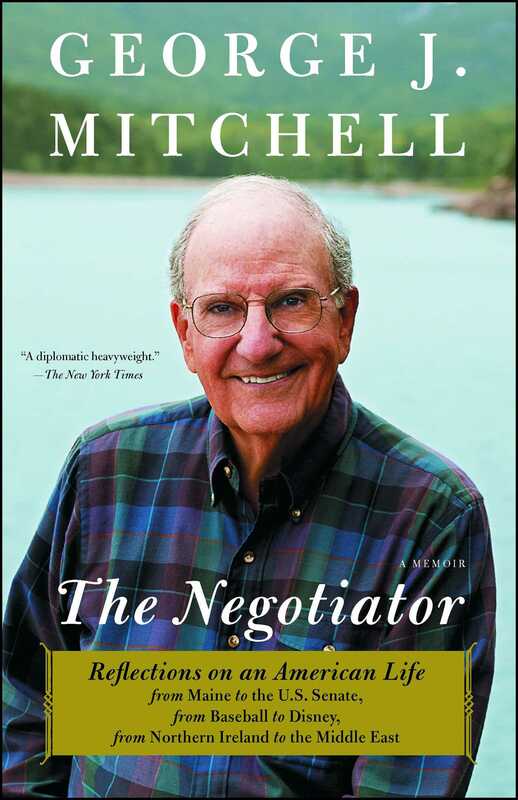 Compelling, poignant, enlightening stories from former Senate Majority Leader George Mitchell about growing up in Maine, his years in the Senate, working to bring peace to Northern Ireland and the Middle East, and what he’s learned about the art of negotiation during every stage of his life. It’s a classic story of the American Dream. George Mitchell grew up in a working class family in Maine, experiencing firsthand the demoralizing effects of unemployment when his father was laid off from a lifelong job. But education was always a household priority, and Mitchell embraced every opportunity that came his way, eventually becoming the ranking Democrat in the Senate during the administrations of George H.W. Bush and Bill Clinton. "Compelling. 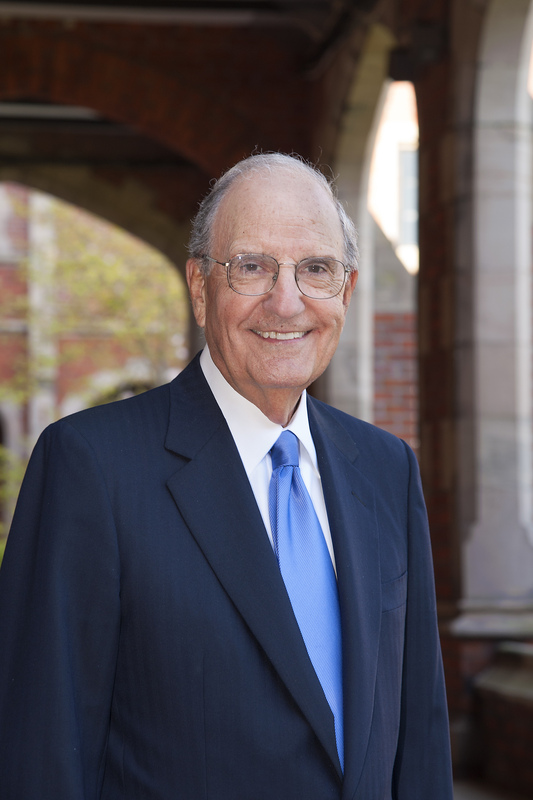 George Mitchell’s story... provides eloquent testimony to the power of the American dream." "A natural storyteller, Mitchell offers fascinating stories from his long and varied careers."